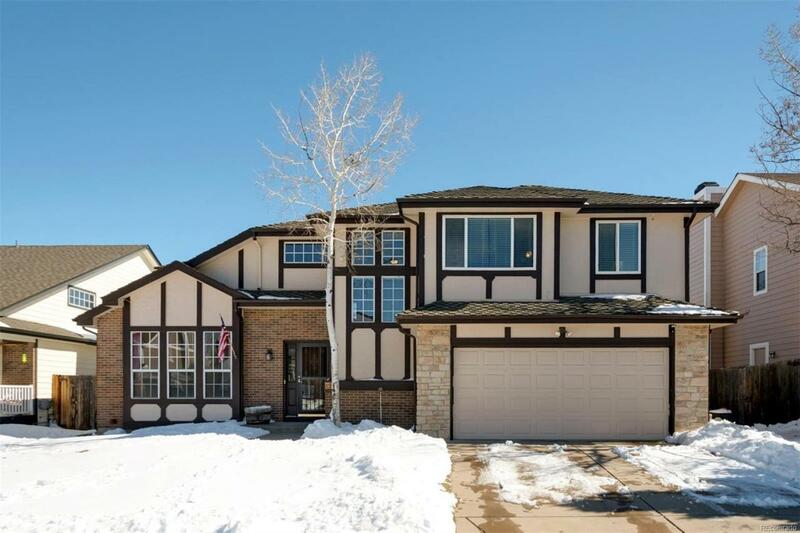 Move right in to this bright and spacious home in a sought after community in Cherry Creek School District! Recent updates include brand new carpet, fresh paint, new water heater, and brand new roof and gutters (scheduled to be installed end of March.) 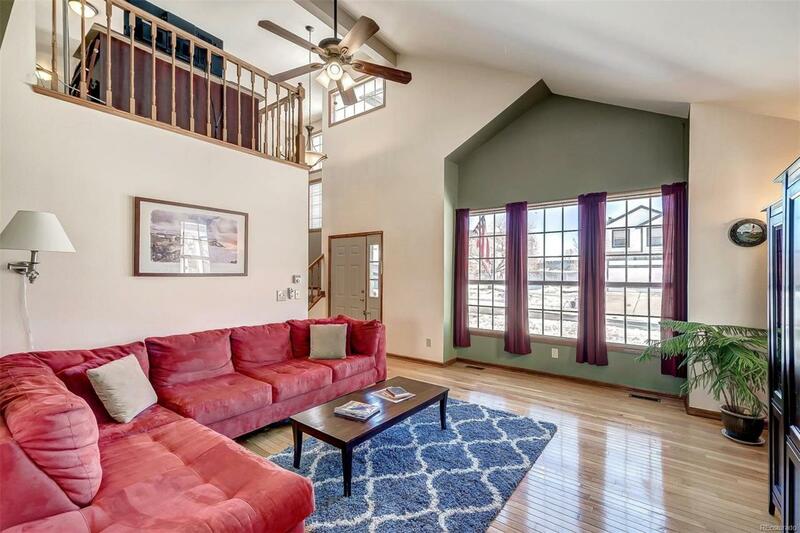 This popular floor plan features vaulted ceilings, hardwood floors, open kitchen to living space, gas fireplace, and 2nd floor loft space. 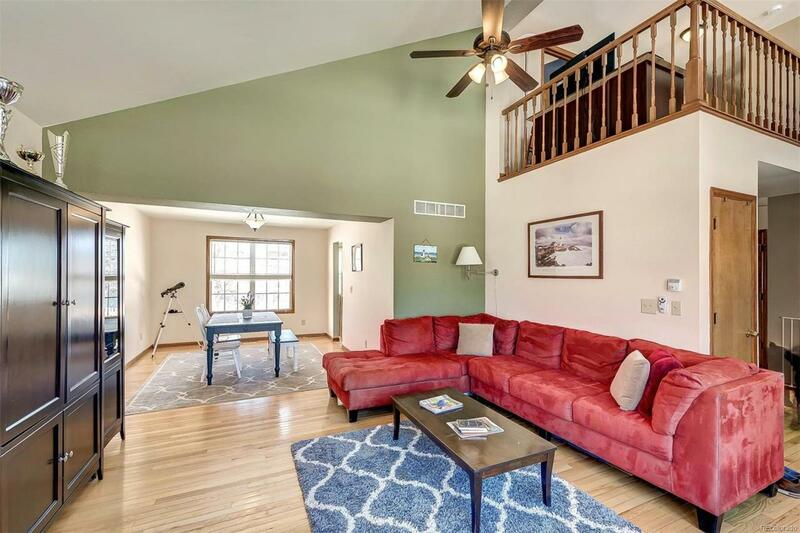 You will find 3 bedrooms and 2 bathrooms on the 2nd floor, and an additional bedroom and bathroom in the lower level. 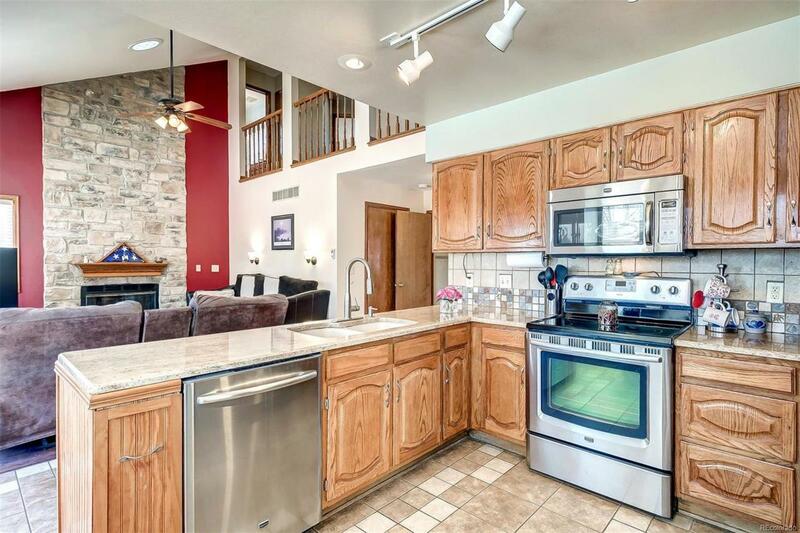 Enjoy cooking in the eat-in kitchen with stainless steel appliances and granite countertops. The fenced in yard includes a patio for outdoor dining, artificial turf area, and a storage shed. Don't miss out on this fantastic opportunity! Association Name Primary Smoky Ridge Maintenance Association Inc.